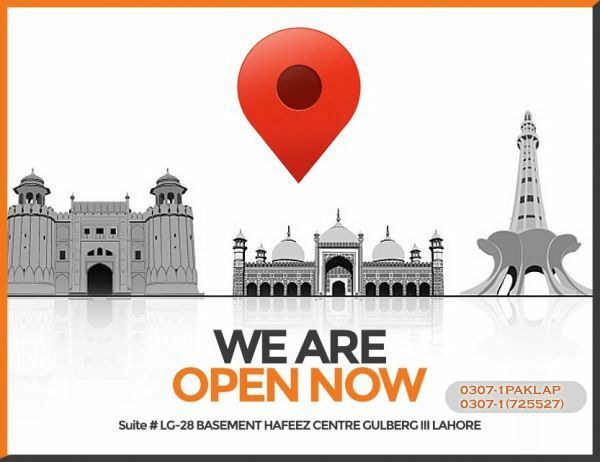 Same day delivery in Karachi & Lahore, 24 to 48 hours delivery all over Pakistan. Easy Payment Options like Cash on Delivery, Bank Transfer & Credit Card. Sign up for Deals, Discounts & offers. © 2019 PakLap.pk, All Rights Reserved. Stay Updated with the latest Tech News .